- this is how I call the music that I love, produce and play. A mix of NuDisco, BassHouse, TechHouse, DeepHouse and Breakbeat with a good portion of Soul. 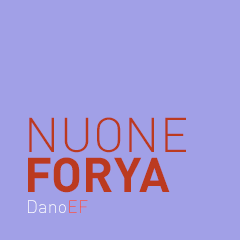 He’s dope, amped, contemporary, and he knows exactly what you want to hear — DanoEF, a professional club and event DJ is ready to mix for any occasion. 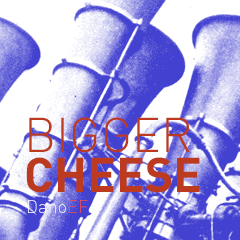 DanoEF plays the hottest in deep house, tech house and indie dance music, his version of a little HighTechSoul. So he’s definitely taking you back to the days of yonder, I’m talking afros and funk music. Mixing old school and new school he’s brought a sort of super new school to the fold. He’s also been synthesizing and producing his own tracks since he was a lad. You can find his DJ Mixes on this page, on SoundCloud and on YouTube. 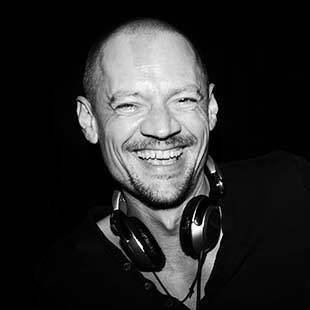 Sharing his knowledge about DJing, he put together traktordjcourse.com – a website full of tutorials and tools for DJs. 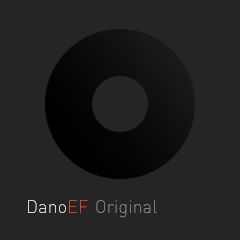 For the best in club DJing, catch DanoEF while you can. His career is going through the roof and he’s taking no prisoners. is a title of a great documentary about the early days of Techno in Detroit. At the same time it is the best description of my music – an unique blend of tech house, deep house, indie dance and breaks. It brings together high tech modernism and a soulful, harmonic past, telling my story about the evolution of dance music.